ASashine has selected for you a range of many different laces. Laces sold by the meter There are 32 products. 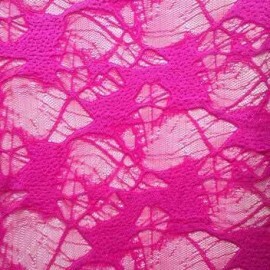 Beautiful stretch lace in both directions. 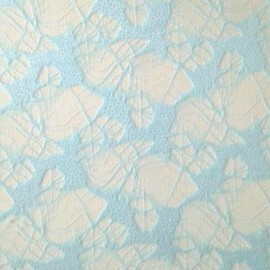 With a very soft and superior quality to embellish your outfits. 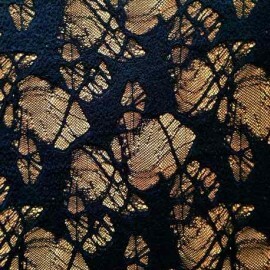 Splendid lace ornamented with sequins. 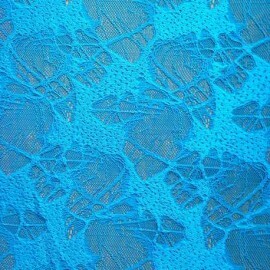 Very fashion, this non-stretch lace will illuminate your outfits. 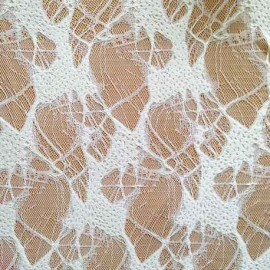 Jessica elasticated lace is perfect to create your dresses, wedding dresses and lingerie. 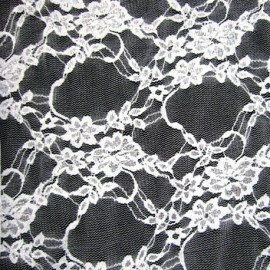 Laura elasticated lace is perfect to create your dresses, wedding dresses and lingerie.